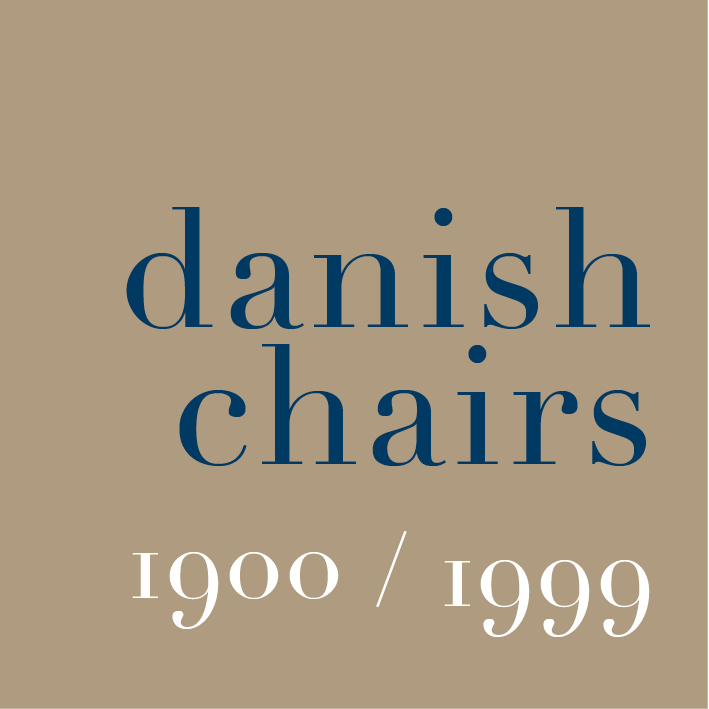 This is the exhibition that was the Danish contribution to the Venice Biennale of Architecture last year. The main section is an extensive display of architectural models from major architects and design partnerships in the country and the aim is to illustrate the importance of high-quality architecture in Denmark and, in a broader sense, the contribution of architecture to the community as a whole. There is an important audio visual show by Jan Gehl about the work of their planning office in Copenhagen.